Xiaomi warriors 😉 fans, it’s not just the Redmi Note 7 that’s launching in the Philippines soon. The company’s flagship phone is also scheduled for release in the country. 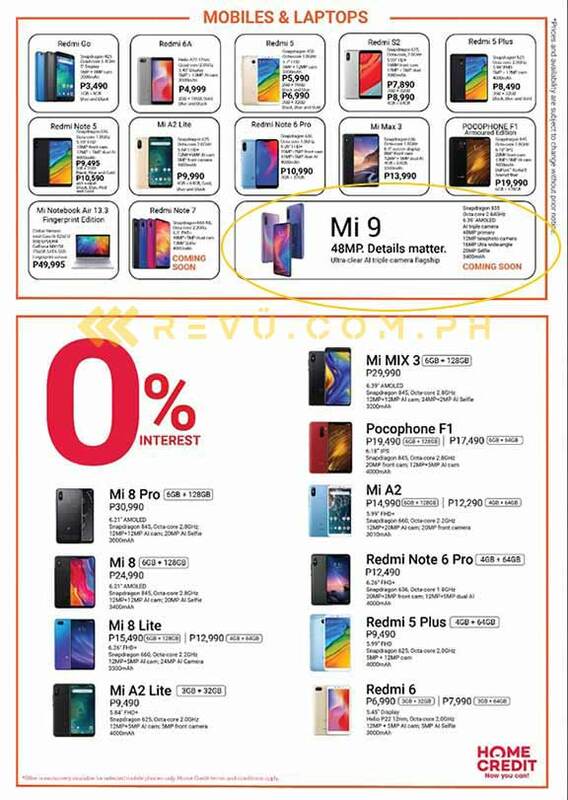 A source shared with us at Revü a flyer that reveals the Xiaomi Mi 9 will be available in the Philippines sooner than we think it is. The Mi 9 was the best smartphone we’ve held at MWC 2019 in Barcelona, Spain, so we’re looking forward to its rollout to local stores. It launched with a high DxOMark camera rating of 107, just two points shy of 109, which is the score of current leaders Huawei Mate 20 Pro, Huawei P20 Pro, and Samsung Galaxy S10 Plus. We wonder how much it will sell for in the Philippines. 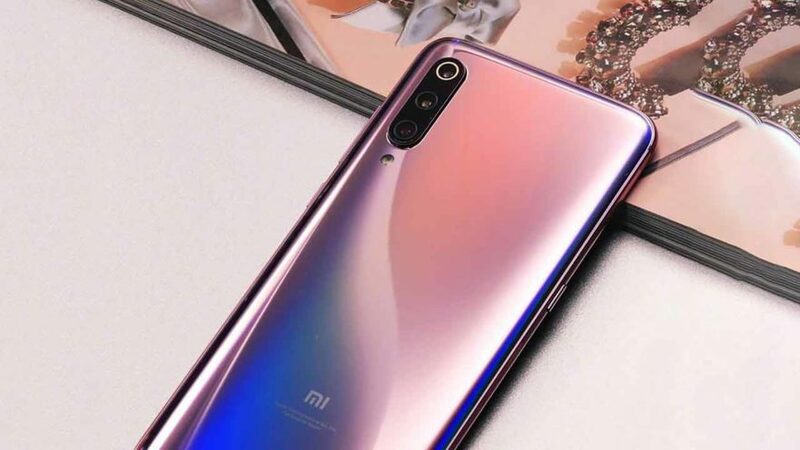 And if the Transparent Edition, a more good-looking version of the Xiaomi Mi 8 Explorer, will be offered here as well. Guess we’ll just have to wait to find out.